Studio West Dance Center is proud to offer more master class opportunities than any other studio in Northern Colorado. Our dancers benefit from exposure to nationally and internationally known choreographers and artists. 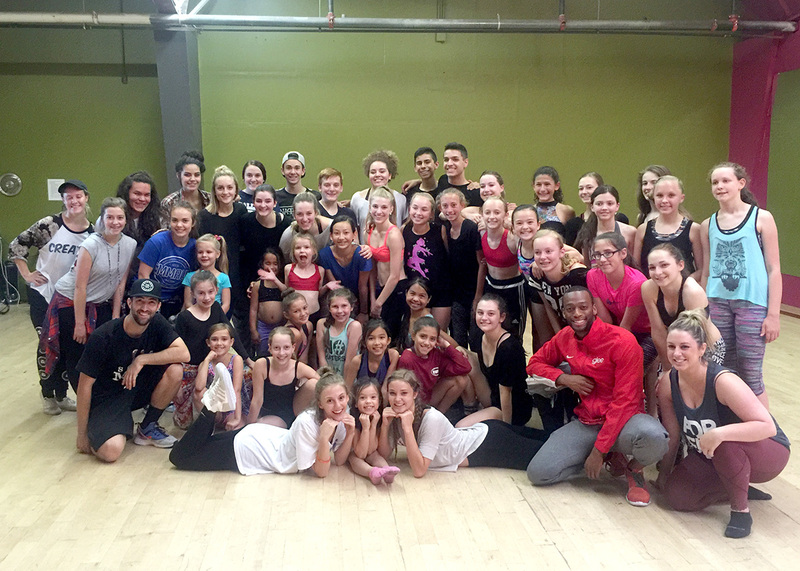 Summer 2017 we welcomed BODYTRAFFIC to Northern Colorado for an amazing Summer Intensive. Join us this Summer 2018 June 11-16 for another amazing week! Contact the front desk to get on the list to make sure you are the first to know who our guest artists will be!